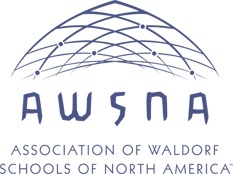 This school year (2018-2019), TWS celebrates its 25th anniversary; on September 19, 2019, Waldorf Education celebrates its 100th anniversary. To honor both, we will be sharing memories, lessons, and inspiration from our past and present community members, as we consider our future both as a school and as an educational movement. Our first interview is with alumni parent Grant Anderson, President, CEO, and Cofounder of Paragon Space Development Corporation.